Guess what just came onto Netflix? Guess who will totally be watching it on the nights my hubby is away at a meeting? I found and started watching it last week while my hubby was gone. YES!!! I love Netflix for catching me up with everything I missed in high school! (I watched the entire Felicity series during November/December). SO fun. HAHA watching season two at this very moment! I started it yesterday! I am so freaking pumped, too! I found your blog when I was searching for a drool pad tutorial. Thanks by the way! 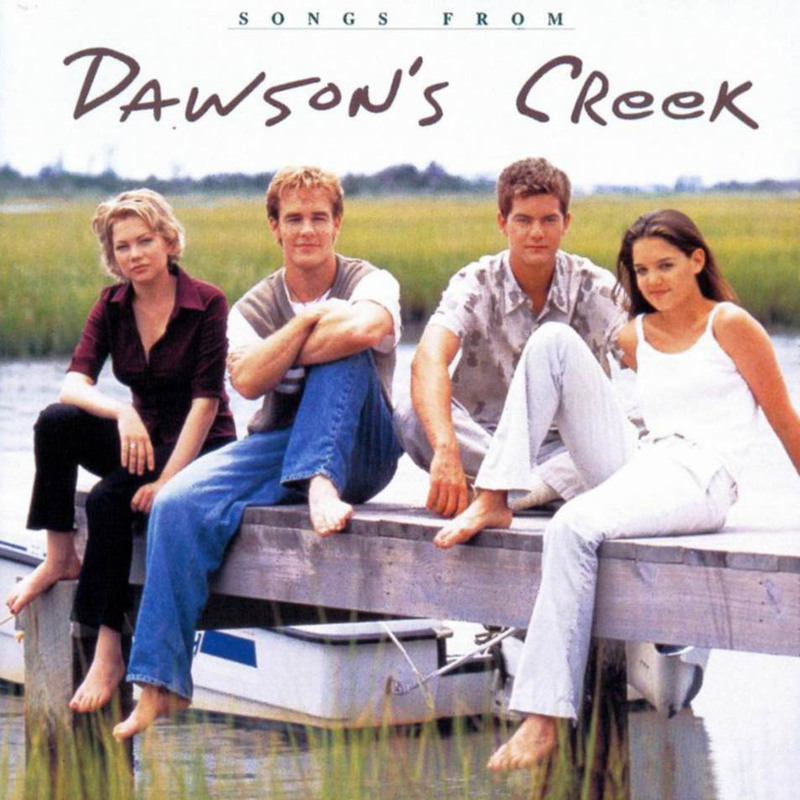 I am currently rewatching all of Dawson's Creek on Netflix :) Finding your blog was meant to be!